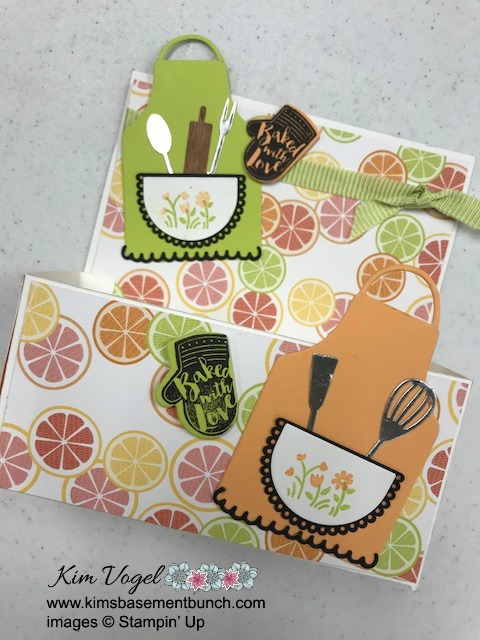 Place your $30 minimum Stampin' Up! order at www.kimsbasementbunch.com by 7 PM Saturday, March 31st to receive the make and takes in the mail for FREE. Remember that Salabration end March 31st. You only have a couple of days to get all of the FREE items on your list. 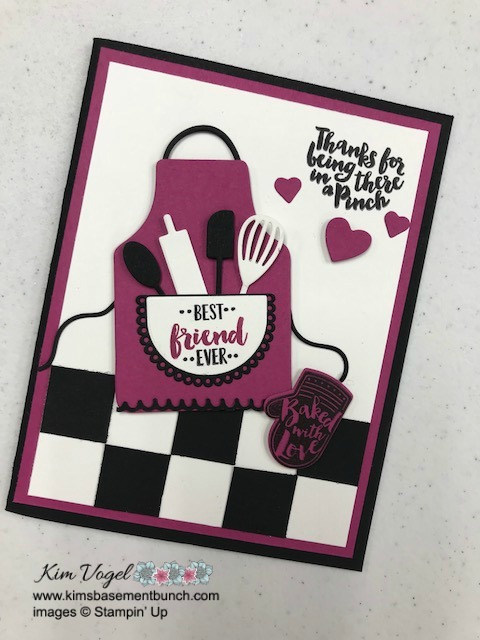 A $30 order also gets you entered into the drawing to receive the Waterfront stampset FREE, a %40 orders gets you in the drawing to receive the waterfront stampset FREE and the Beautiful Day stampset FREE!! 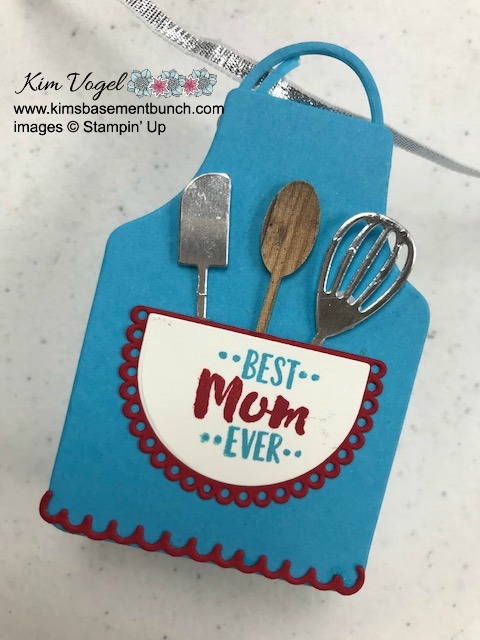 There will not be an official facebook live event next Thursday, April 5th as I will be traveling to Milwaukee, Wisconsin to attend the Stampin' Up! Onstage event. I will definitely be coming back with lots of amazing ideas to share with all of you. To join my Facebook Group - CLICK HERE. Here are pictures of my projects from this weeks Touch Base Thursday.